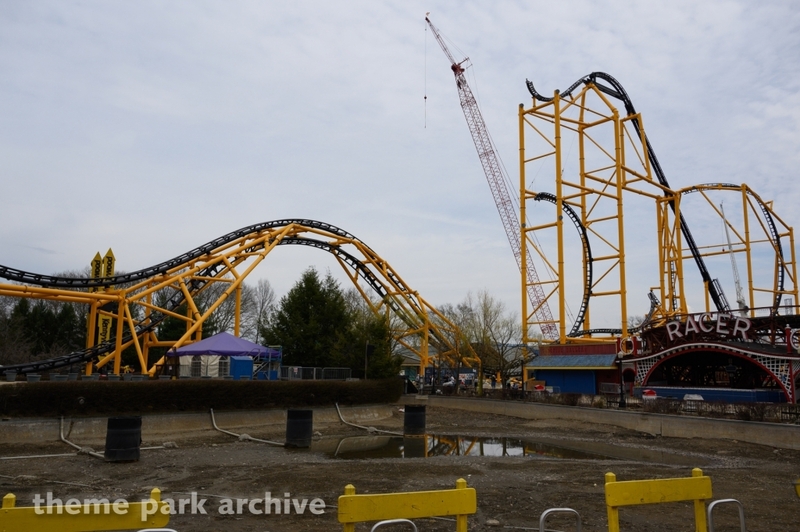 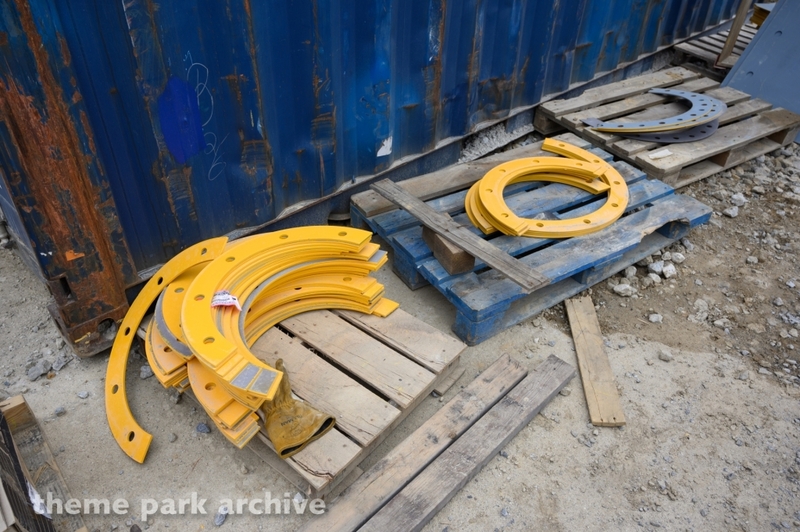 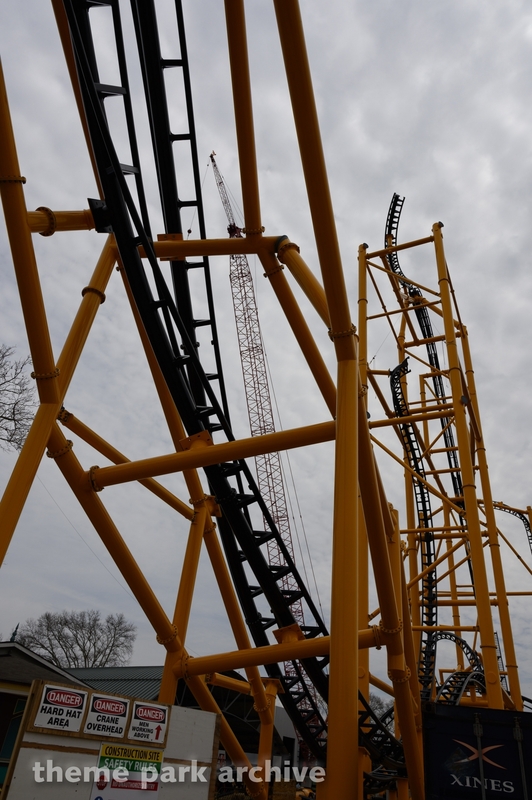 Kennywood invited us to come and checkout the construction progress on Steel Curtain and Steelers Country. 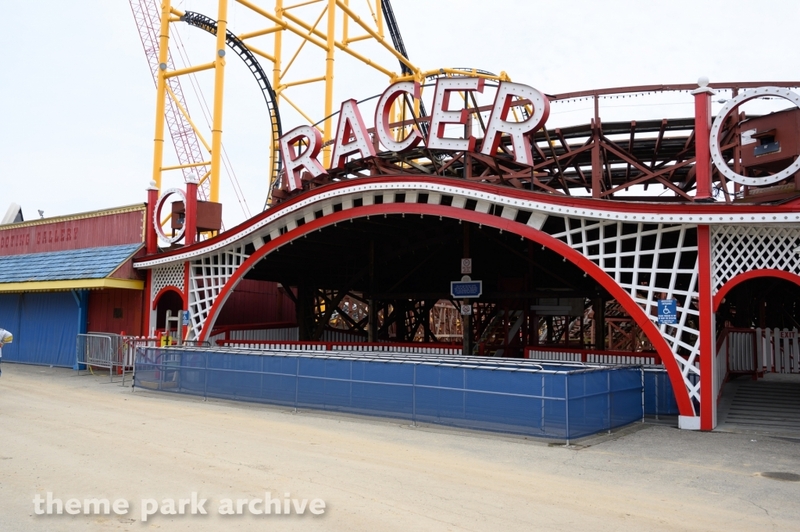 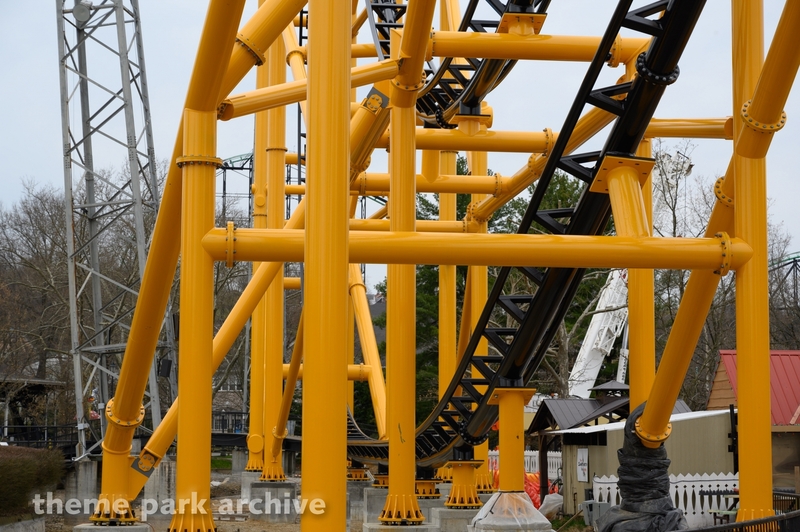 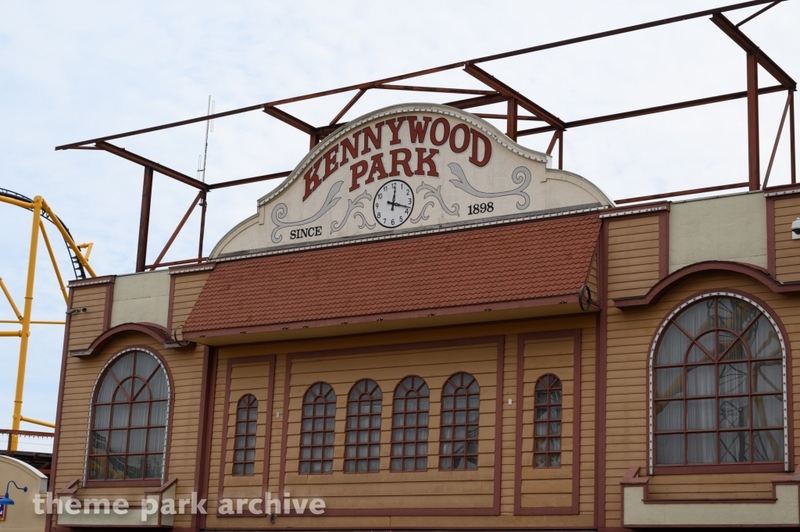 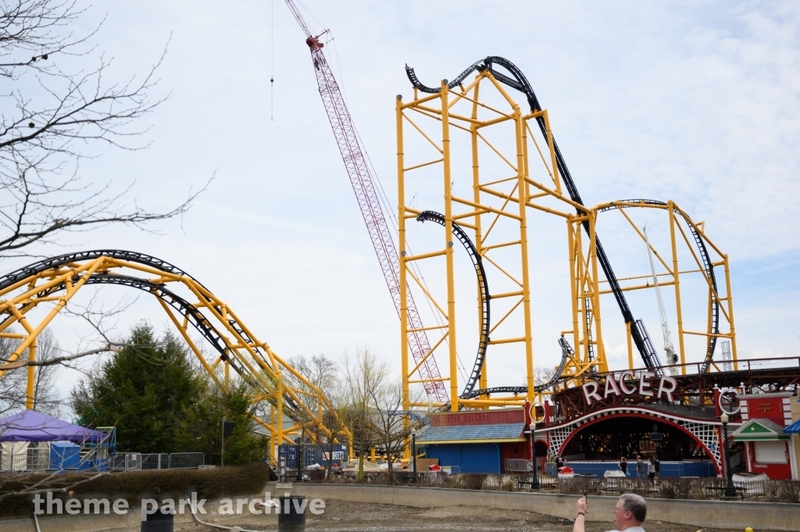 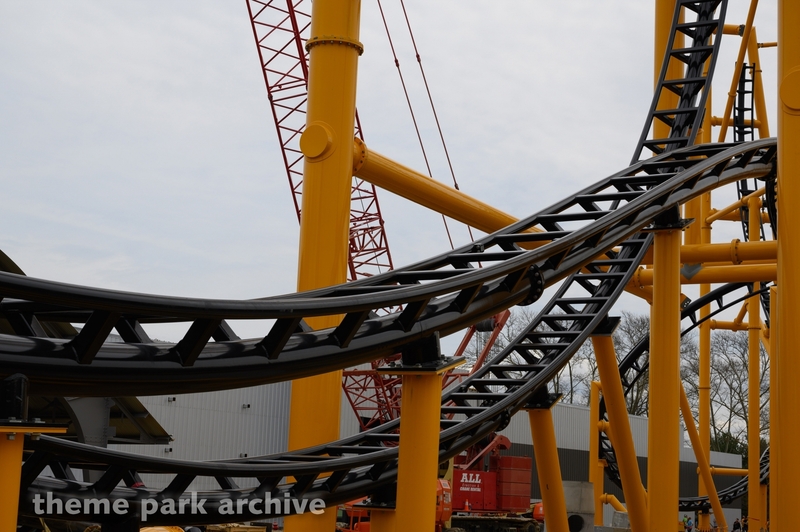 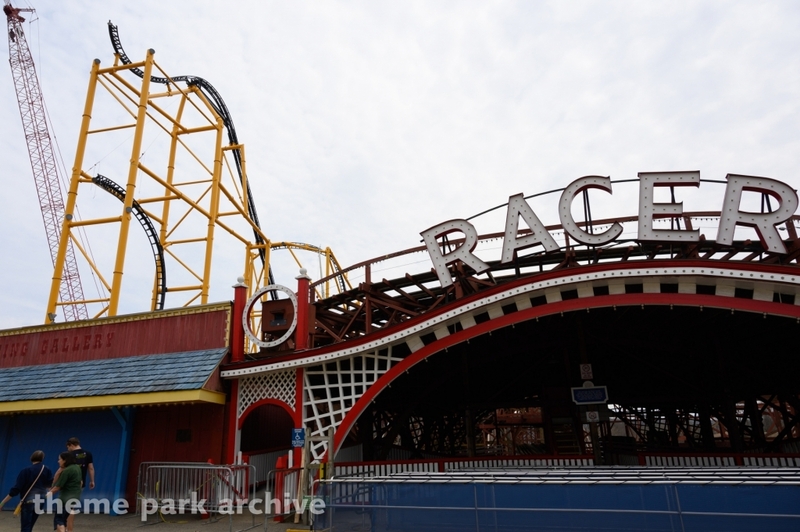 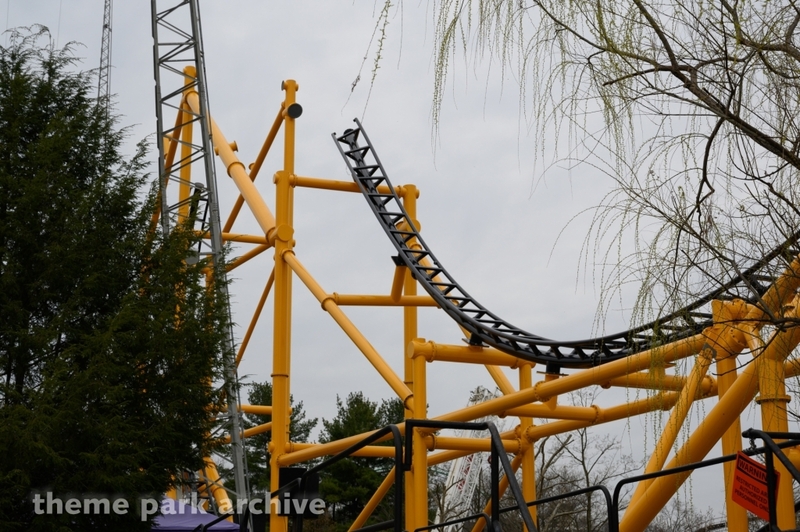 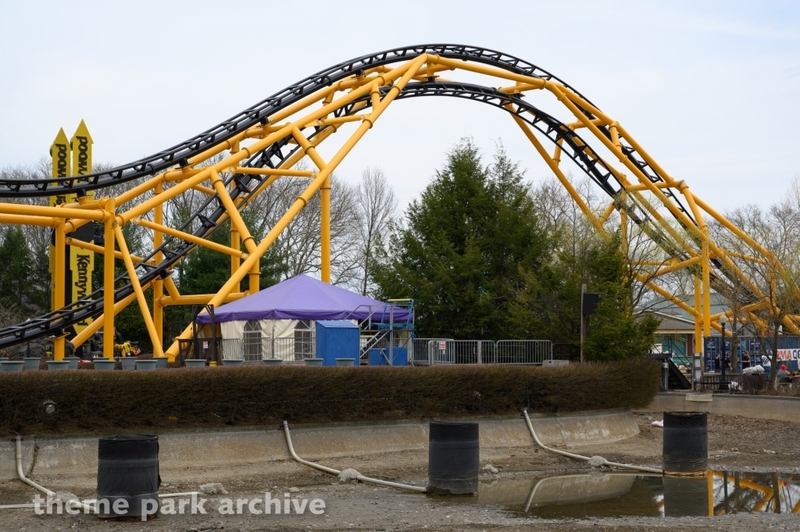 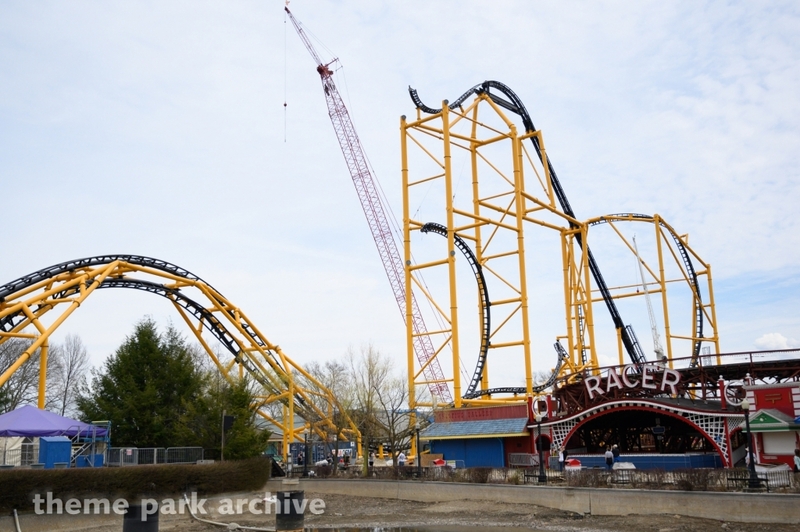 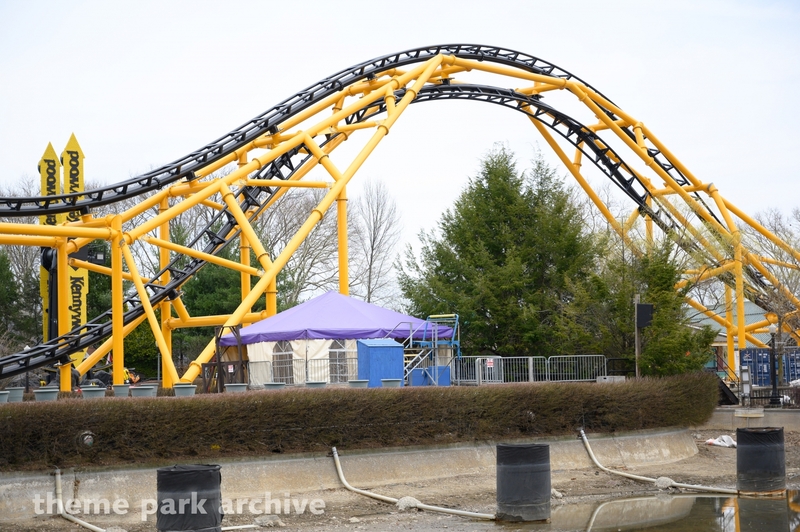 All we can say as that this ride has the makings of being Kennywood's new signature ride. 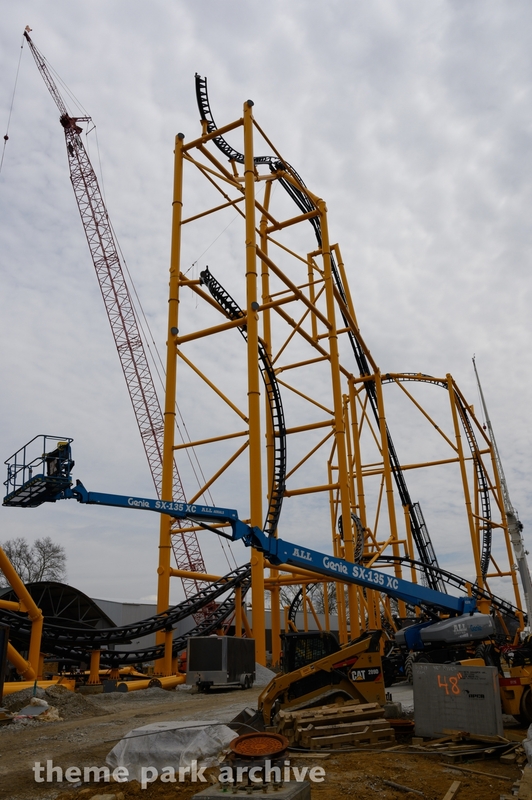 The ride structure is massive and the layout is one-of-a-kind. 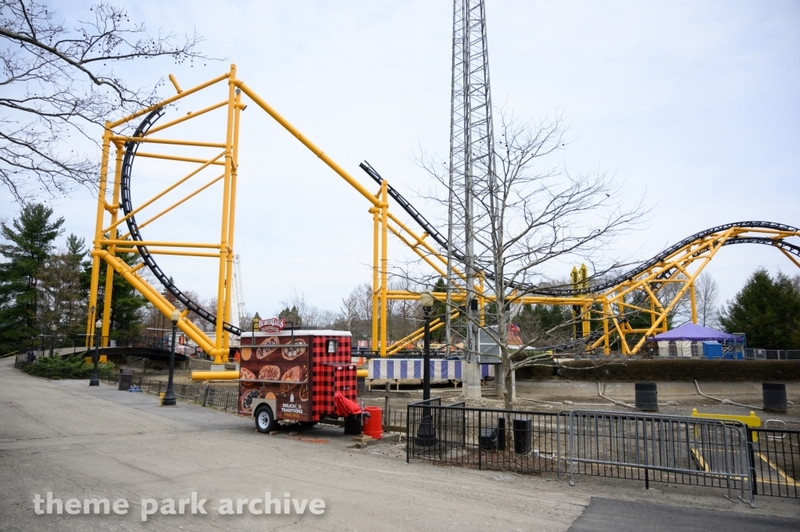 The ride extends well outside the footprint of the former Log Jammer going over the midway and into the lagoon. 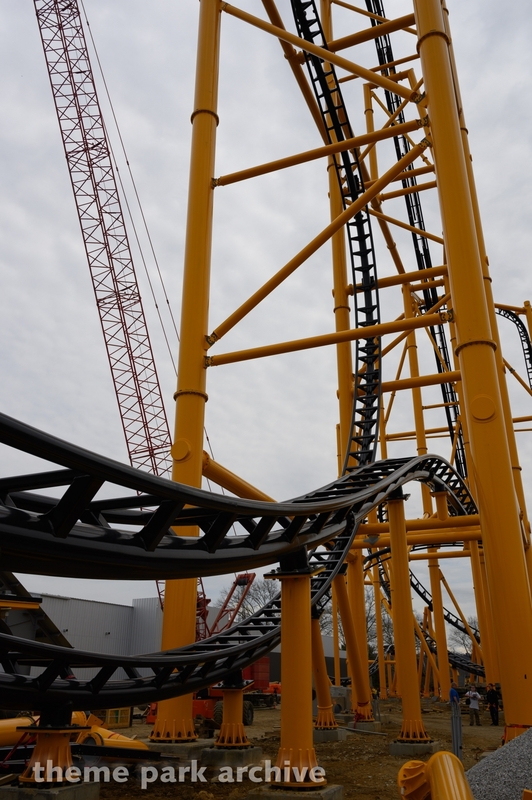 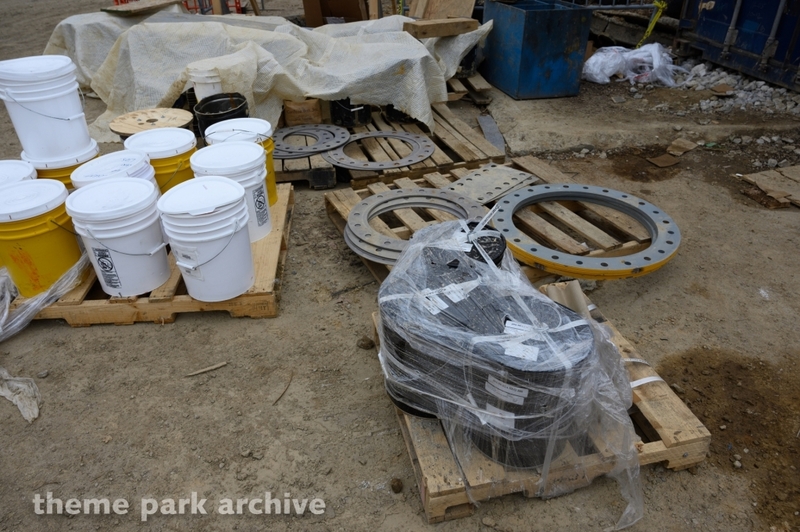 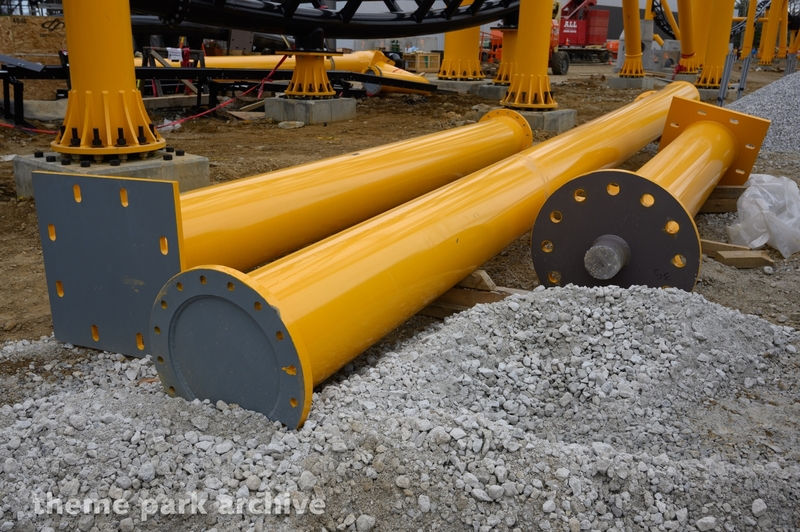 At this time, over 80% of the trackwork is complete and the structures for Steelers Country are all up. 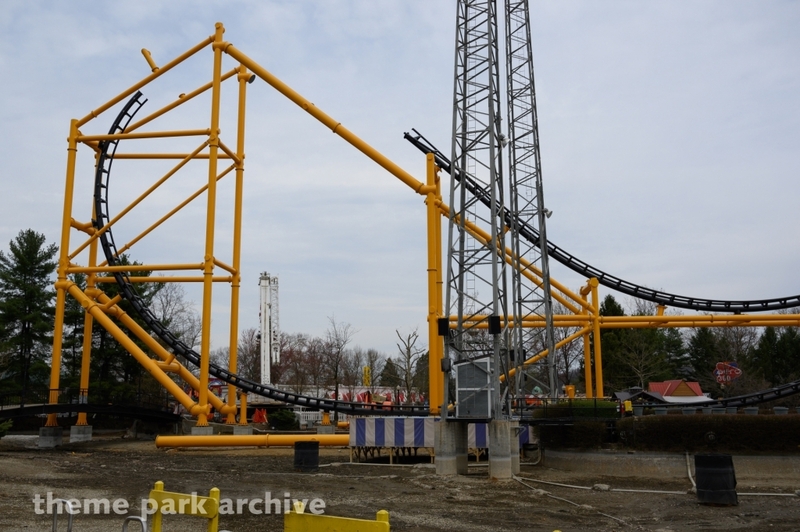 We will continue to follow the progress of this project as we get closer to its opening.